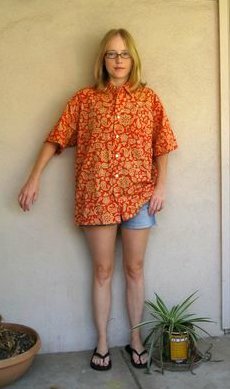 Several months ago an acquaintance-friend sent me a facebook message saying this was weird, but he knew that I do that refashioning thing and he had some bright Hawaiian shirts he was getting rid of and did I want them? Yes, yes I did. I asked him to select the two brightest and I’d pick them up at his new place the next time he and his roommates had a party. 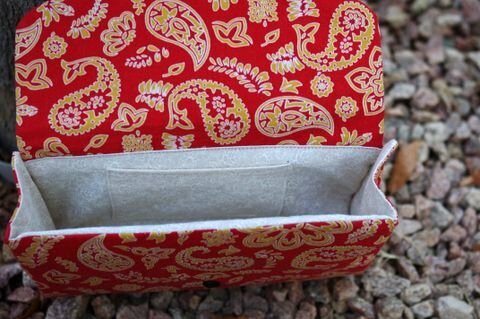 I turned the first one, a bright orangey-red paisley print, into a clutch. October 9, 2012. 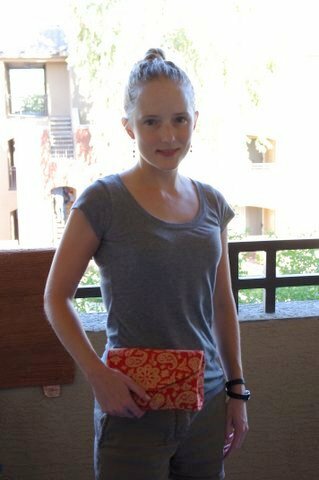 Tags: before & after, clothes, completed project, paisley, refashion. Pictures, Projects, Words. October 9, 2012 at 11:53 pm. Permalink.